Superpedestrian of Cambridge, Mass., is recalling about 230 electric bicycle conversion Copenhagen wheels. The rear axle can fail, posing fall and crash hazards to riders. This recall involves the Copenhagen Wheel electric bicycle conversion wheels with serial numbers 01031708600020000000 through 01031710400250000000 for multi-speed wheels, and 02031708600020000000 through 02031710400250000000 for single speed wheels. The Copenhagen wheel converts a standard bicycle into an electric bike. It is compatible with 26 inches and 700c (about 28 inches) wheel sizes. All components are housed inside the wheels red hub. The Superpedestrian logo appears in white on the hub. The serial number can be found on the wheel’s user interface panel just above the axle. The wheels, manufactured in the U.S., were sold exclusively at Superpedestrian.com from March 2017, through April 2017, for about $1,500. 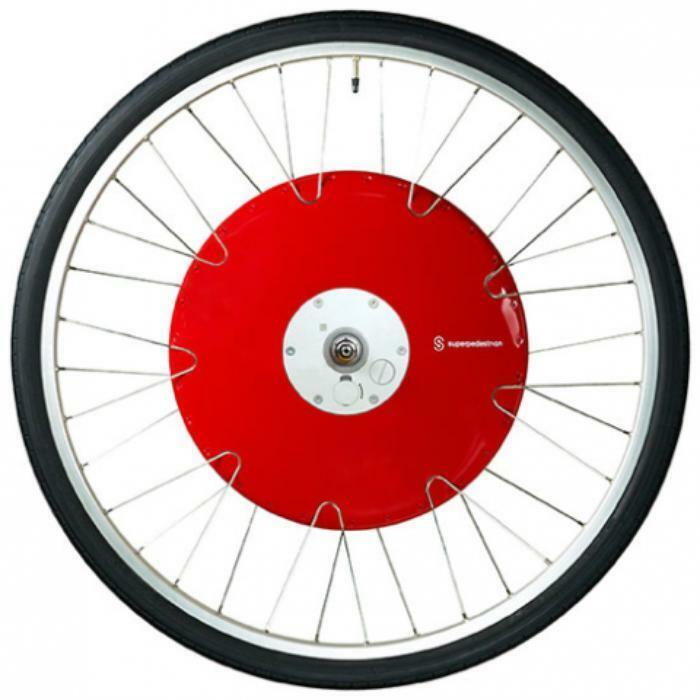 Consumers should immediately stop using the recalled electric bicycle conversion wheel and contact Superpedestrian to receive a free replacement -- including shipping. Consumers may contact Superpedestrian collect call at 617-945-1604 from 10 a.m. to 5 p.m. (ET) Monday through Friday or online at Superpedestrian.com and click on “Support” for more information.